We are proud to share an incredible group of companies that offer a product or service specifically for direct sellers and/or direct selling companies. Serve the direct selling profession. Have a reputation for delivering quality products/services that are of value to direct sellers and/or direct selling companies. Abide by the DSWA Code of Ethics. When doing business with one of these quality companies, please let them know you found them through the DSWA website. Alexandria Services is an industry leader is providing merchant accounts and communications tools to network marketing professionals. 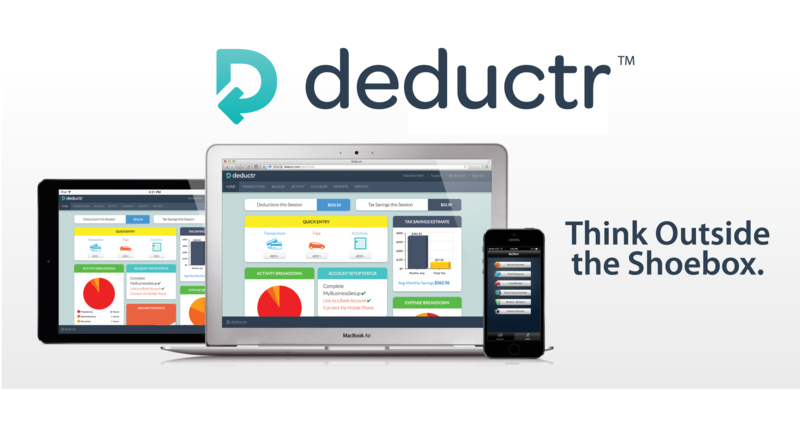 Deductr puts expense tracking for business on auto-pilot. Automatically tracks business expenses, mileage, time, and activity so you can claim every tax deduction your business legally deserves. Jess Gallant Design is a full service creative direction, graphic design and marketing business located in Southeastern Massachusetts. With over 14 years of creative and 8+ years in party plan, social selling and direct sales, Jess Gallant offers services for both small and large companies. 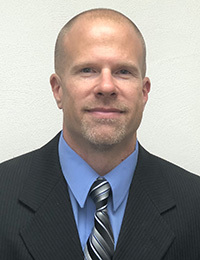 Kevin Thompson is an MLM attorney, proud husband, father of three and a founding member of Thompson Burton PLLC. Named as one of the top 25 most influential people in direct sales, Kevin Thompson has extensive experience to help entrepreneurs launch their businesses on secure legal footing. Leapfactor uses cloud based technology to transform the way companies enable their sales force to better engage and serve customers at the moment of truth. Mobile apps is all we do! Let us educate and guide you on how mobile is driving recruitment, effecting field behavior and increasing profits. Mark Victor Hansen is known around the world as the Ambassador of Possibility. His unparalleled accomplishments in the areas of speaking, publishing, infopreneuring and charitable have positioned him as one of the most influential men of the 21st Century. MLM specialized legal services for direct selling and multi-level direct selling companies based in, or expanding into, the US.